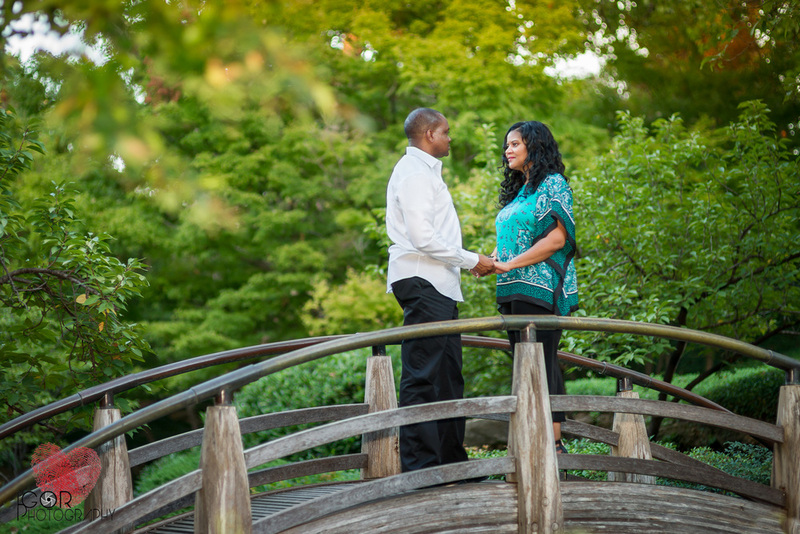 A colorful engagement photo session with Alice and Cedric during a November fall day at the Fort Worth Japanese Garden. 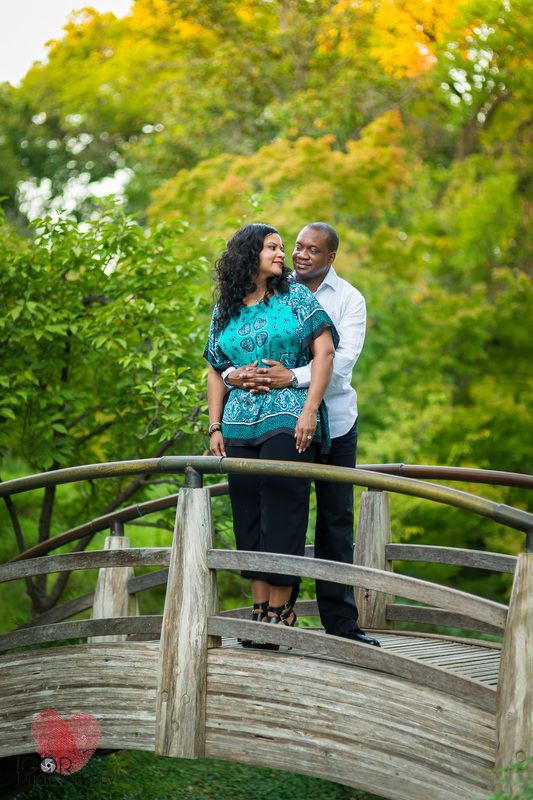 Such a nice couple, I can't wait to photograph their upcoming wedding in Dallas. 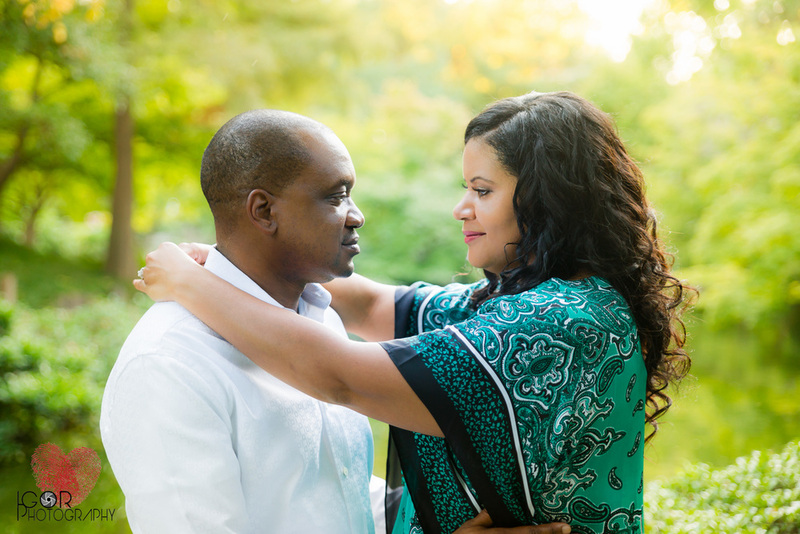 I'm blessed with great clients and a fantastic job, feeling good about it!